I recently returned from the FINAT Annual Conference in Berlin and thought I would share a brief snapshot of the event with this short video link. I find great value in attending, especially the positive networking opportunities, educational sessions, and a chance to reconnect with industry friends. 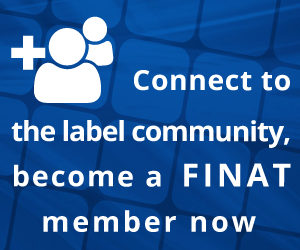 While fierce competitors at close quarters at dinners and in the event meeting rooms may seem like an unwise idea to some printers, and the expense of joining such a group somewhat daunting to a new operation, I would like to share with those thinking of joining FINAT why the active members continue to find great value in participation. FINAT allows you to keep abreast of breaking news affecting our industry through award-winning electronic and print publications aimed at your needs. FINAT provides education and training opportunities to help you and your employees run safer and more efficient operations. 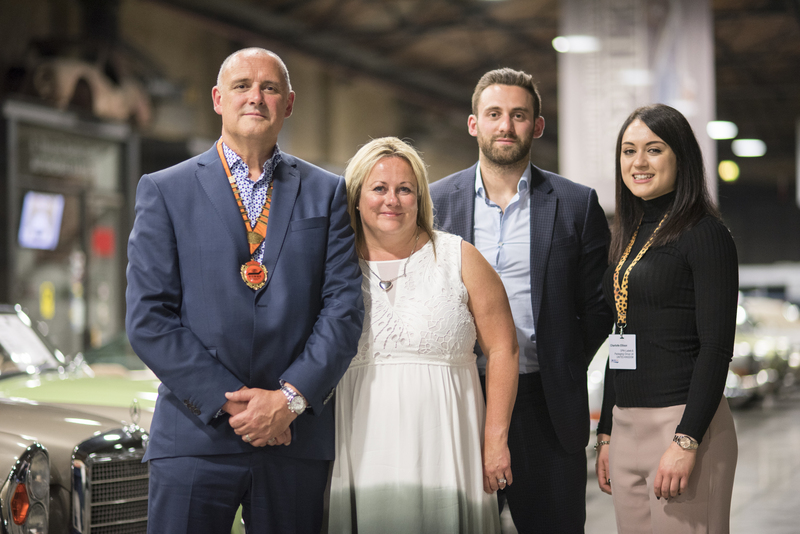 Exchange Ideas: An important benefit of making connections with printers and industry suppliers from other parts of Europe is the opportunity to share best operational practices, experience with new technologies or approaches to marketing. Networking: Over the course of networking, important business relationships can emerge. This type of synergy can translate not only into opportunities that emerge at an event but also subsequent referrals and other opportunities that come along months after the meeting has ended. Make Lifelong Friends: Industry meetings provide the opportunity to make valuable connections, and these can often turn into lifelong friendships. Webinars: FINAT offer regular training and educational sessions with regular technical webinars. Build Reputation: Being able to place trade association affiliation on your website and business card helps promote your professionalism, signalling to trading partners not only your active participation in the development of the industry but also your interest in industry best practices and awareness of market conditions. FINAT offers expert market analysis, access to the newest equipment and technology, and training and information that can bring money-saving ideas to your company. If the event video and some of the reasons for joining seem like a good idea, call by the FINAT stand and discuss what FINAT membership has to offer you.